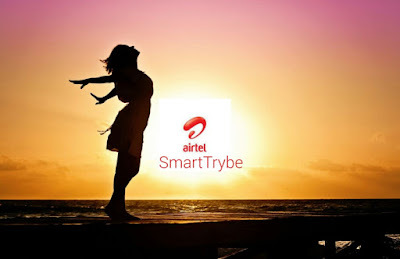 Airtel says that the SmartTRYBE is the special plan they designed to keep you connected with everything that is up with your Trybe! With the best rates on data and calls to all networks, an amazing exclusive data deal and night browsing for your favorite music, movies and TV Series so you never miss a thing. 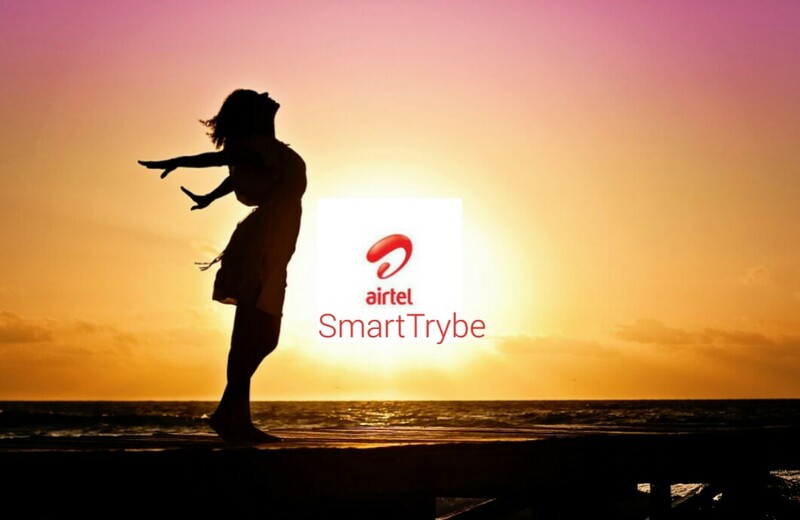 Though that's not all, here are some of the specific benefits you will enjoy when your migrate to the Airtel smartTTYBE plan. This product is available to all prepaid subscribers. What are my call rates on SmartTRYBE? Is my 1st 50 secs earned on one call? How do I enjoy my 15MB every week? The 1st recharge of N100 will give 5MB and the 2nd N100 recharge within that week will give 10MB to make up the expected 15MB in one week. Once you migrate, select any the benefits you want to enjoy from the USSD menu (*312#) and you start to enjoy immediately. Can use the 30 minutes on my weekend bundle to call all networks? No. Minutes on the night bundle are only open for calls to the Airtel network.